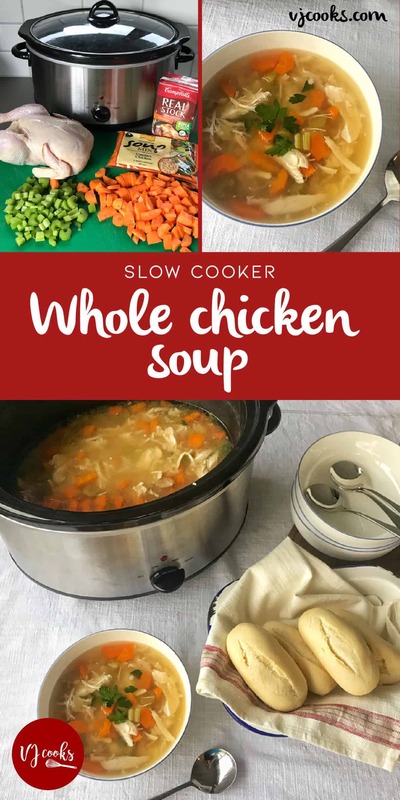 I’m so happy to share with you this delicious Chicken soup recipe, prepared in less than 5 minutes and cooked in the slow cooker, it couldn’t be easier. 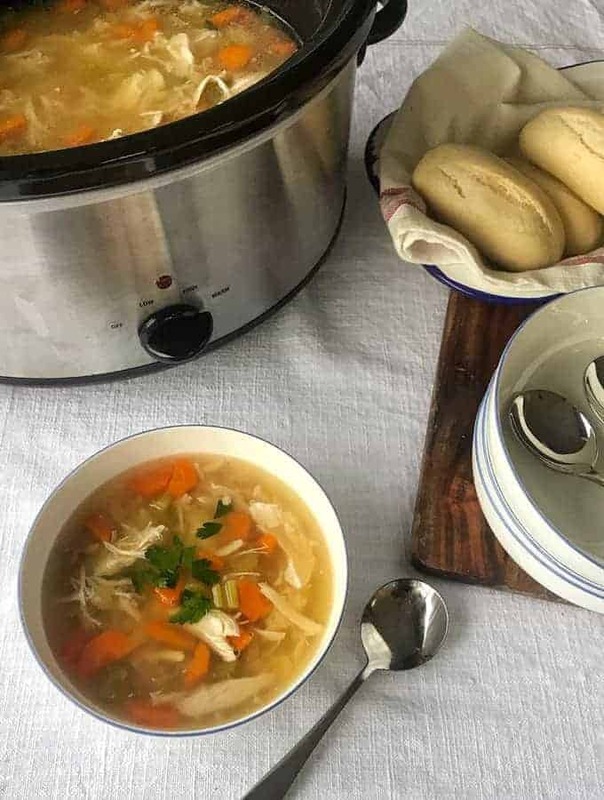 The health and nutritional benefits of chicken soup are legendary for the body and soul. There is nothing quite like a bowl of hot steaming soup in winter to heal the body and calm the mind. I love to serve mine with warm bread rolls out of the oven and of course, butter. 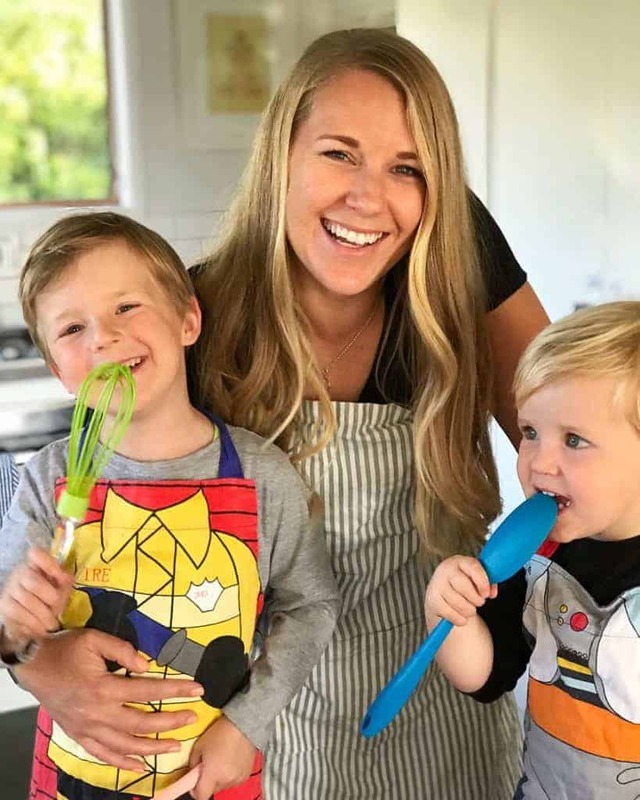 This recipe is so easy you just throw everything into the slow cooker and then it does all the work. Just before serving you shred up the chicken meat and add it back to the soup. 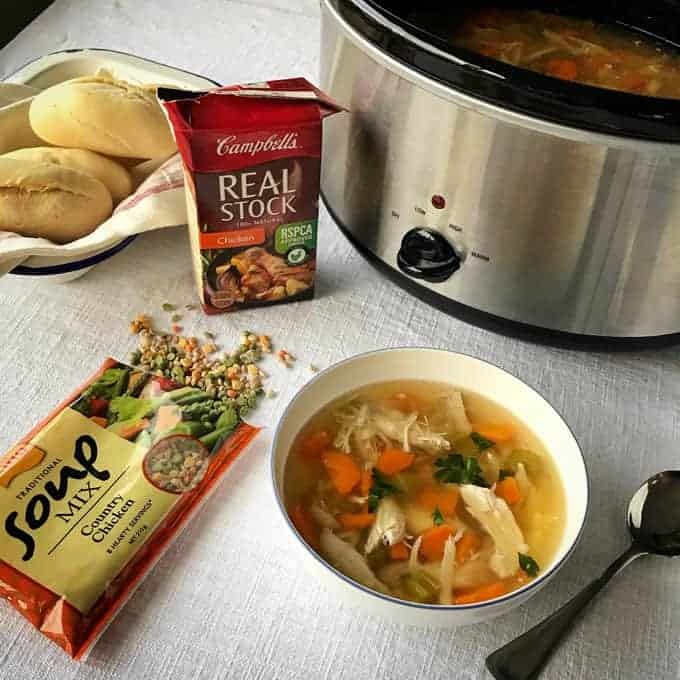 Countdown has reduced the price of many family favourites this winter by putting them on Price Lockdown, including Campbell’s Real Stock and Kings Soup Mix and they’re the perfect addition to add a great depth of flavour to your soup. 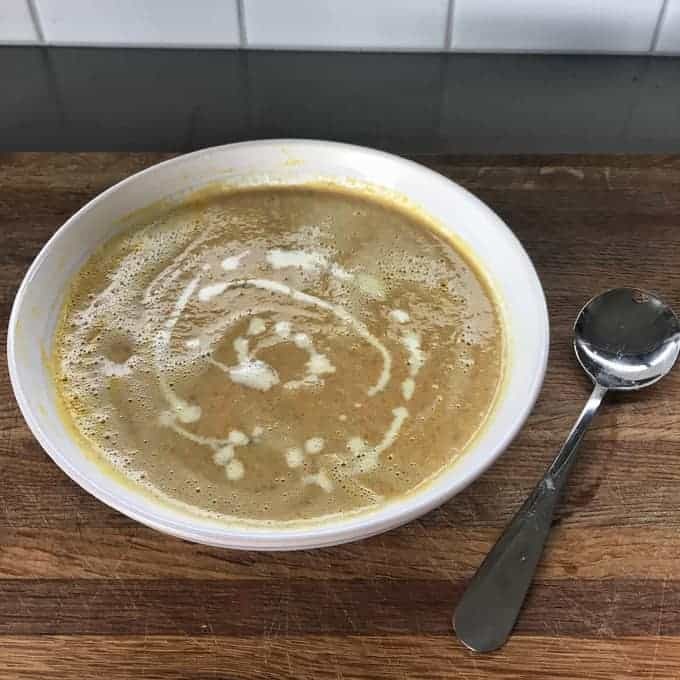 You could use any of the Kings Soup mixes in this recipe, I chose Country Chicken flavour but I think they all would work nicely. 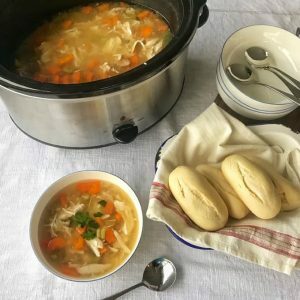 I made the soup in my new Essentials Slow Cooker which I think is a great size and good value at only $39. I have also used it to make Mexican mince, Lamb shanks, Beef ribs and it has done a great job at cooking the meat to perfection. It gets a big thumbs up from me. 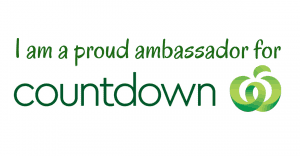 So if you don’t have a Slow Cooker yet, pick one up next time you are at Countdown doing your weekly shop. This soup makes lots of leftovers unless you have a very large family. So to try something new the next day, blitz it in your blender, heat it up on the stove or in the microwave, then serve with a swirl of cream. It turns it into a creamy chicken soup which could rival the taste of the original soup. It also freezes well so you can freeze it in individual portions for when you need a quick and healthy lunch for one. 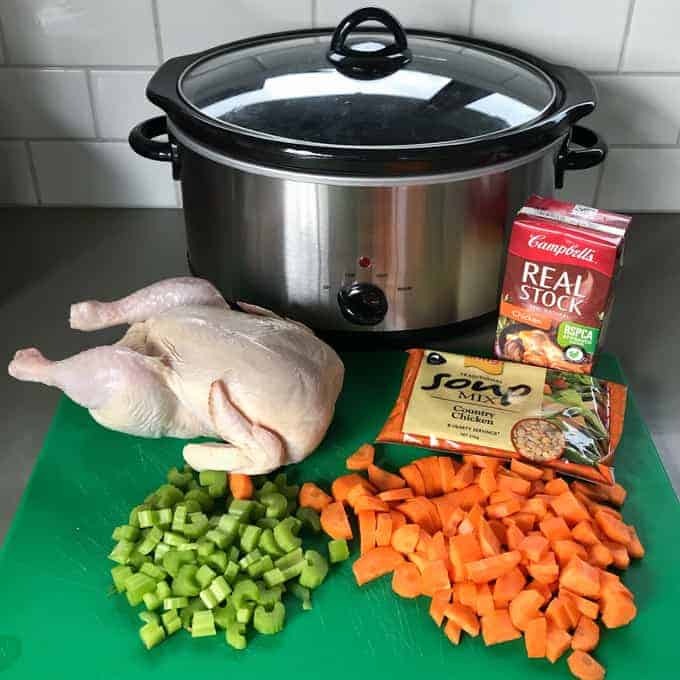 This delicious soup is super easy to make and by cooking the whole chicken slowly you will extract all of the health giving nutritional value. Turn dial to warm and remove the chicken. Discard the skin and bones then shred the remaining chicken. Add the shredded chicken back to the soup and stir to combine. Serve your delicious soup with a sprinkle of freshly chopped parsley, warm bread rolls and butter. You can also put this soup into a blender and add a dash of cream to make it into a tasty creamy chicken soup. Here’s the step by step video.